As car sales continue to fall and gas prices remain above the $2/gallon mark, it seems like more and more people are taking up a common childhood activity – biking. Biking is a great way to get around the city- you don’t have to deal with parking, gas, tickets, insurance, or traffic – AND you get some exercise along the way! If you’re thinking about buying a bike, check out the bamboo bikes from Calfee Design. Calfee Design claims that their bamboo bikes have the lowest carbon footprint of any bike on the market today. 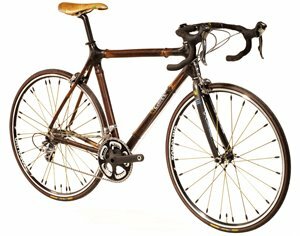 Moreover, Calfee Bamboo bikes have won awards for Best Road Bike, Best Off-Road Bike and Peoples’ Choice Award at the American Handmade Bicycle Show. According to a recent article in Japan Today, car sharing is catching on in Japan as well as here in the U.S.. The article claims that, “car sharing is shifting into a higher gear in Japan as people try to save on car maintenance costs and be more environmentally friendly at the same time,”. What is a bleak situation for auto dealers is great news for Japanese car sharing organizations. According to a survey done by the Eco-Mo Foundation, there were 19 car sharing organizations in Japan, with a total of 522 cars being shared by 3,875 members, as of August 2008. The numbers of cars and car stations more than doubled and the number of registered car sharing members increased by half since the same survey was done in January of 2007. 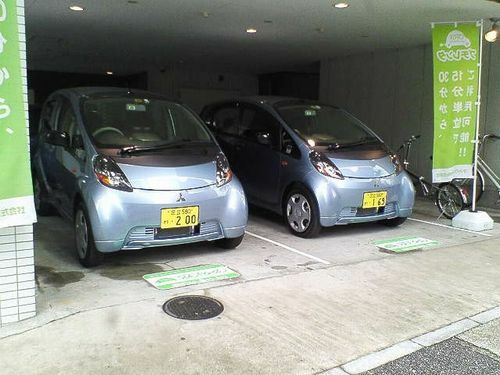 Below is a photo of a car sharing site at a condominium in Japan. That’s the world population of cars now, and it could double in the next 20 years. This is according to Daniel Sperling, author of the book Two Billion Cars: Driving Toward Sustainability. Sperling was interviewed yesterday on one of my favorite radio shows, Fresh Air. It’s a really interesting conversation about the history of technology advancements and market forces that have influenced the makeup of the car population now, and how we might slow its growth and make electric, hybrid, and hydrogren vehicles take up a larger share in the future. You should take a listen, even if you’re not a policy wonk – these Big Picture questions address important facets of all our lives. The auto blog Jalopnik has a ton of coverage from The Detroit Auto Show, where there have been a lot of hybrid cars introduced, including the 2010 Toyota Prius. At 50 MPG, the new Prius will be the most fuel-efficient vehicle available in the country. You can bet I-GO will be looking at the new Prius and other hybrids like the Honda Insight and Ford Fusion Hybrid to add to the already green fleet. For photos (like this one) and news about new hybrid tech at the big auto show, check out Jalopnik’s full coverage. 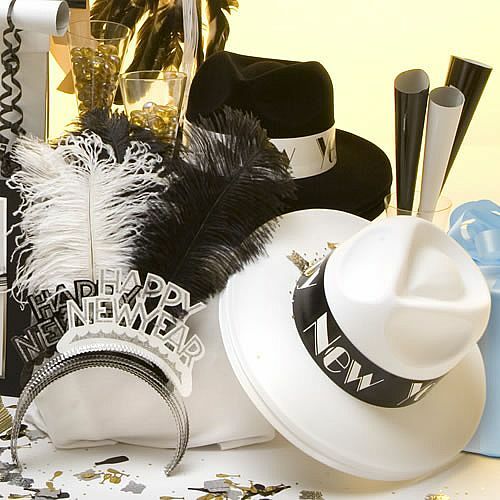 Having a soiree this New Year’s Eve? I have some fun useful tips for you to make it green and eco-friendly. You can find the full list here, but here are a few fun ideas. 1 . Cut down on paper and use technology. Email invitations or call people to invite them to your party. 2. Get organized with your transportation. 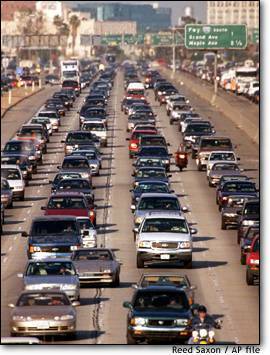 Encourage friends coming to the party to use public transportation or car pool to cut down on their driving. 3. Avoid the paper products and instead use real cutlery, glasses and dishes for the party. You will have dishes to wash but think of the garbage you’ll reduce. If you don’t have enough glasses borrow from a neighbor or check with local caterers who will rent out glassware at a reasonable cost. And here’s another green tip for you…use I-GO to get all your New Year’s Eve goodies. Reserve your car today so you can load up on food and libations at your favorite haunts like Target, Whole Foods, Trader Joe’s and Costco. 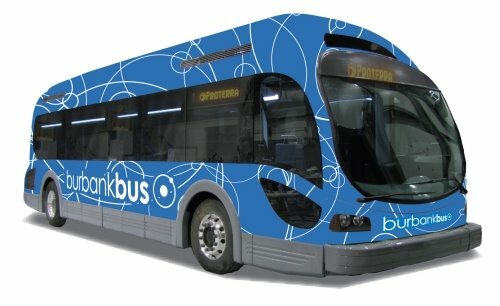 Burbank Bus announced that they will be the first to put a plug-in hybrid fuel cell bus, the Proterra HFC35, into service. The Proterra can fully recharge in only 6 minutes (!) and can travel up to 250 miles before needing to be recharged. The bus has double the fuel economy of a diesel bus and releases nothing but water from the fuel exhaust. Moreover, the Proterra was created in this country (designed by Colorado-based Proterra) and uses power that is 100% derived from U.S. sources- meaning more energy independence for us. Burbank Bus plans to have the Proterra in operation within various routes by spring. Check out the full press release here. Wouldn’t it be cool to see these type of buses come to Chicago? This just in. 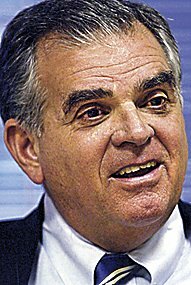 President-elect Obama will name Illinois Congressman (and Republican) Ray LaHood as Transportation Secretary. What does this mean for those of those who are interested in transportation issues, especially those related to the environment? Well, no one really knows. While LaHood’s environmental record has been both scrutinized and criticized, he wins high points for his ability to work across the aisle to get things done. Let us know what you think of Obama’s recent appointment and what issues you think LaHood should focus on first? How green will Obama be? An electric car charging station was unveiled today in Tel Aviv – the system will be expanded and tested in Israel before coming to other countries like Denmark and Australia. Think these guys will come to Chicago any time soon? 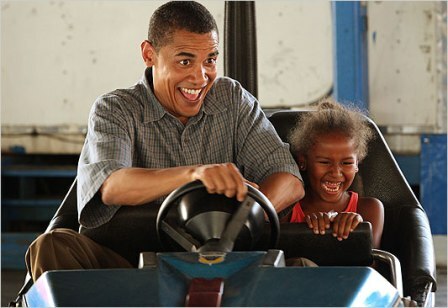 Will Obama help grow an electric car bumper crop in Hawaii? Will Barack Obama’s childhood island state become the first in the nation to fully support a transition to electric vehicles? The President-Elect has made it clear he plans to make sustainability and green-collar jobs top priorities during his administration. Now, Hawaii is attempting to lead the country in adopting use of all-electric vehicles. It’s a refreshing change of pace from the greed and lack of vision we’ve been witnessing on Capitol Hill as the Big Three automakers beg for a bail-out. This past Tuesday, Hawaii announced plans to become the first state in the U.S. to create a statewide electric recharging network for electric cars. The Hawaiian state government has joined forces with Better Place, an ambitious start-up that I posted about earlier this year, in an effort to make all-electric vehicles a reality by building car charging and battery swapping stations around the islands and purchasing renewable energy from Hawaiian Electric Co., the state’s largest utility. They plan to have the recharging stations up and running by 2011, and to have built 50,000 to 100,000 charging spots across the state by early 2012. Shai Agassi, Better Place’s founder and CEO, claims the electric cars will cost the same as gas powered cars — at first. However, over time, electric cars will be less expensive to make because they use far less parts than cars with internal combustion engines. In late November, San Francisco and the surrounding Bay Area cities also announced plans to join forces with Better Place to create an electric recharging network by 2012. However, Better Place chose Hawaii as the first statewide rollout for several reasons: the size of the state, the contained environment and consistent climate the island offers, and the abundance of renewable energy resources, such as wind, solar, geothermal and wave power. Here are two short clips: one of Agassi and Hawaiian Governor Linda Lingle driving one of the Better Place electric vehicles (hopefully, we’ll be seeing more of these cars in the near future), and one of Agassi answering a reporter’s questions about Better Place’s agenda for the Bay Area. You are currently browsing the archives for the eco-news category.